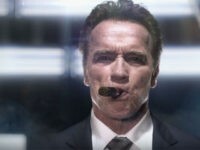 Arnold Schwarzenegger won’t be back on NBC’s Celebrity Apprentice. 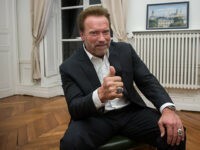 NBC’s reboot of The Celebrity Apprentice with new host Arnold Schwarzenegger capped off a rocky first season Monday night by finishing in last place among all broadcast networks in the 9 p.m. hour, with initial ratings for the season finale episode matching the series’ lowest. Arnold Schwarzenegger has opened up about his very public feud with President Donald Trump in a new interview with Men’s Journal. 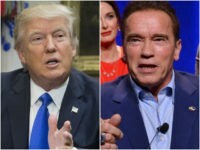 Arnold Schwarzenegger’s debut as the new boss of NBC’s New Celebrity Apprentice drew soft ratings Monday night without its longtime host and current President-elect Donald Trump. Actor and former California governor Arnold Schwarzenegger believes it is time for all Americans to throw their support behind President-elect Donald Trump. 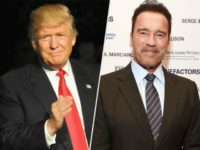 Future Celebrity Apprentice host Arnold Schwarzenegger defended Donald Trump’s executive producer title and said he wants the President-elect to be a guest adviser. 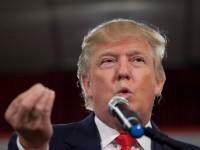 Donald Trump will retain his title as an executive producer of NBC’s Celebrity Apprentice when the reality TV show returns on January 2. 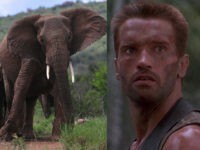 Former California governor and Terminator tough-guy Arnold Schwarzenegger got more than he bargained for on a recent South African safari when an elephant that his group was observing circled the vehicle they were touring in and charged after them. 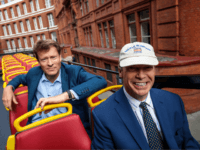 NBC has announced an all-star cast of advisers and contestants to help kick off Arnold Schwarzenegger’s post-Trump Celebrity Apprentice reboot. 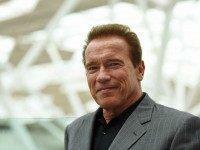 Arnold Schwarzenegger will replace Donald Trump as host of NBC’s The Celebrity Apprentice. 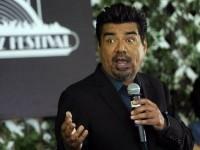 Comedian George Lopez on Monday called Donald Trump’s comments on illegal immigration “vile” and said he would not consider replacing Trump on NBC’s Celebrity Apprentice. 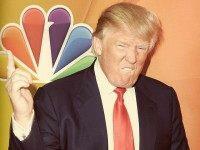 Under pressure from Hispanic groups, NBC severed all ties with Republican presidential contender Donald Trump on Monday, and according to a report, the network is specifically eyeing minority candidates to replace him on Celebrity Apprentice. 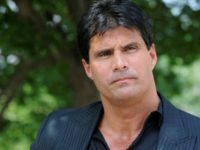 Actor and Celebrity Apprentice star Lorenzo Lamas’ wife is carrying his grandchild via surrogacy. 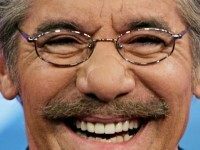 After placing second on this year’s Celebrity Apprentice, Fox News Correspondent Geraldo Rivera sat down to discuss the show with HuffPost Live, where he said rap music has done more damage to minorities than racism. 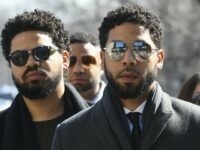 Former Cosby Show Alum Keshia Knight Pulliam was the first contestant fired by Donald Trump on Sunday’s new season of Celebrity Apprentice, after she refused to reach out to comedian Bill Cosby to request a charitable donation on behalf of her team.